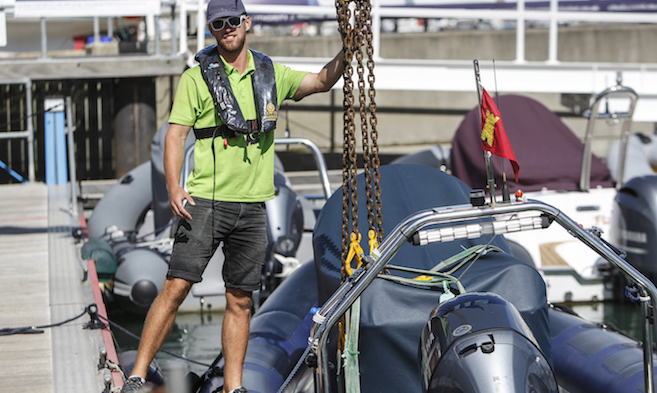 Cowes Harbour Shepards Marina offers customers a range of Boat Services including all aspects of antifouling, hull polishing and cleaning, and a bespoke winter boat care package. We recognise that it’s good to arrive for the weekend knowing that you will find your yacht looking its best so that you can enjoy using, rather than cleaning her. Also, that after a cruise or weekend aboard, you may prefer to leave us to clean and sort her out for your next visit. Let us take the stress and worry out of laying up your boat this winter. 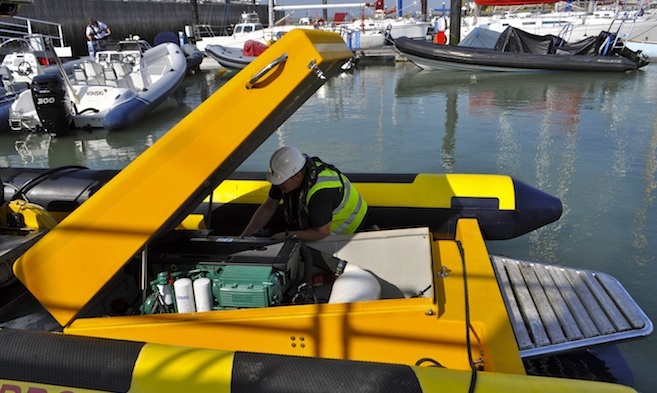 We will take the strain out of your boating experience and check and carry out any winter work you require. We pride ourselves on providing unmatched quality of work and affordable pricing. 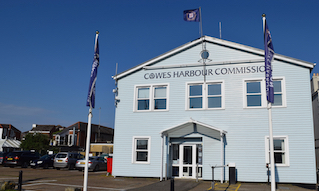 Please call 01983 297821 or email shepards.chc@cowes.co.uk to arrange a meeting to discuss which aspects of our Boat Services may interest you.